The following titles will be on display from 30 March - 6 April. If you would like to borrow any of them when they come off display see library staff. Otherwise click on the call number link to check the library catalogue. 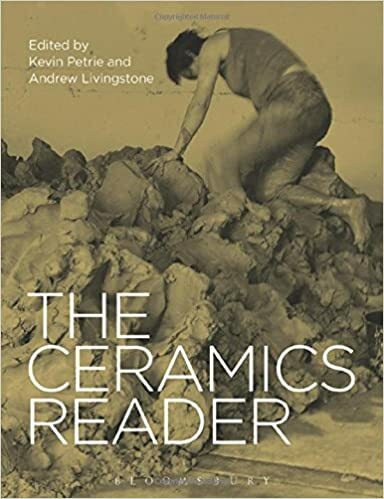 "The Ceramics Reader is an impressive collection of essays and text extracts which covers all the key areas of ceramics – both past and present. It focuses on thoughts and discussions within ceramics from the last 20-30 years in particular, but also gives the reader a broad overview of the last 100 years." 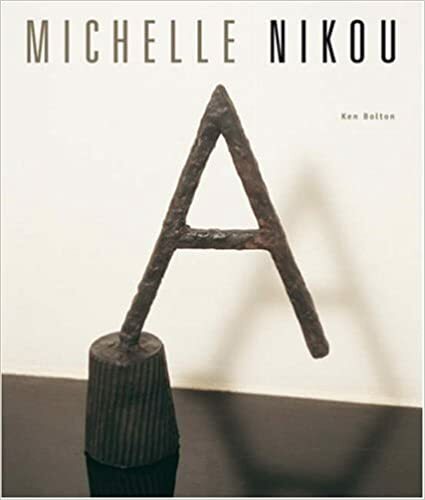 "This monograph features the work of Michelle Nikou, an Australian artist who creates sculpture by combining unconventional art materials and found objects with metals and other media traditionally used in sculpture." 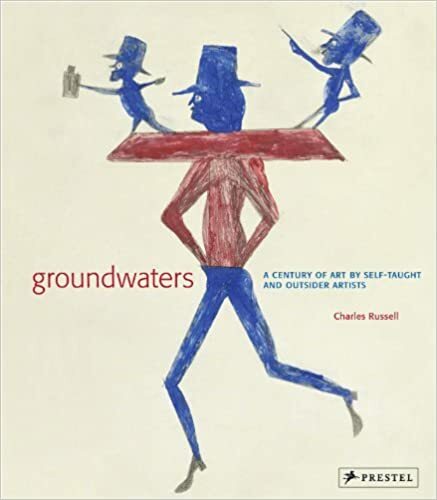 "More than 100 years of unschooled artistic genius is gathered in this wide-ranging survey that will elight and inform Outsider Art's rapidly growing audience. Visionary art, art brut, art of the insane, na*ve art, vernacular art, "raw vision"--what do all these and many other categories describe? An art made outside the boundaries of official culture, first recognized more than a century ago by German psychiatrists who appreciated the profound artistic expression in the work of institutionalized patients. Promoted by brilliant museum curators like Alfred Barr and artists like Jean Dubuffet, such work became a wellspring of modern and contemporary art." "In the early twentieth century, art and its institutions came under critique from a new democratic and egalitarian spirit. The notion of works of art as sacred objects was decried and subsequently they would be understood merely as things. This meant an attack on realism, as well as on the traditional preservative mission of the museum. 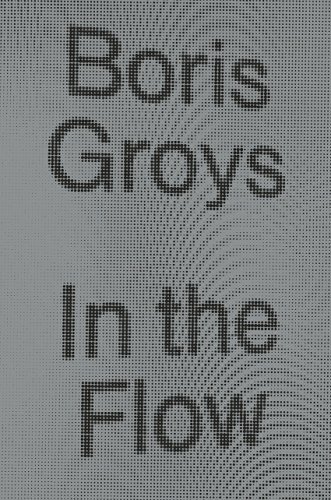 Acclaimed art theorist Boris Groys argues this led to the development of “direct realism”: an art that would not produce objects, but practices (from performance art to relational aesthetics) that would not survive." 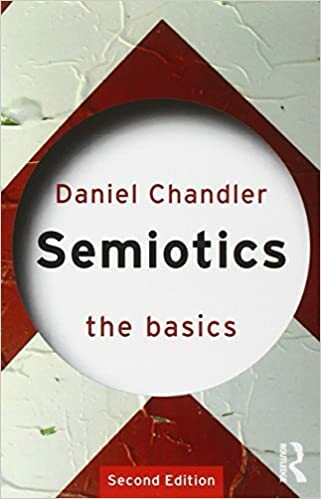 "This updated second edition provides a clear and concise introduction to the key concepts of semiotics in accessible and jargon-free language. 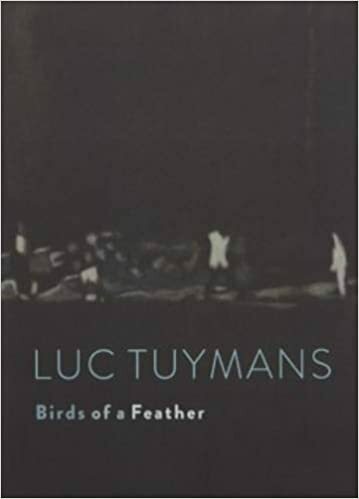 "This book compiles the most recent work by Luc Tuymans (born 1958), one of Belgium’s most eminent painters. Accompanying a 2015 exhibition, Luc Tuymans: Birds of a Feather, it shows the artist’s fascination with the Scottish Enlightenment and its thinkers, who believed in the ability of humans to shape their future rationally and whose influence extended as far as the US. Stimulated by a visit to the art collection of the University of Edinburgh, Tuymans created three small portraits of Scottish philosophers, originally painted by the 18th-century portrait artist Henry Raeburn." 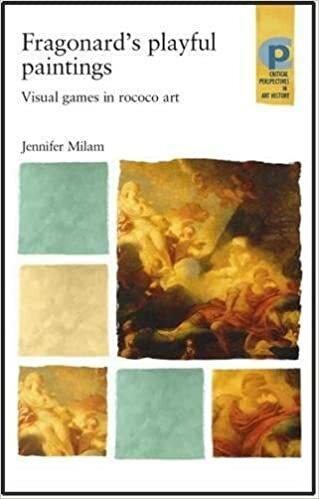 "Fragonard's playful paintings is the first critical analysis of the function of play as an artistic concept and visual experience in Rococo art. The art of Jean-Honoré Fragonard embodies the pervasive culture of play in eighteenth-century France. His interactive paintings and drawings invite beholders to engage in a visual game of interpretation through subject, form and theme." 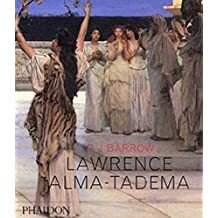 "Sir Lawrence Alma-Tadema (1836-1912), was one of the finest and most distinctive of the Victorian painters. Dutch-born, he moved to London in 1870 and became famous for his depictions of the luxury and decadence of the Roman Empire, set in fabulous marbled interiors or against a backdrop of dazzling blue Mediterranean sea and sky. amusing portrait of an exuberant personality who carved out a brilliant career for himself at the heart of London's artistic and cultural elite." "Edmund Burke’s A Philosophical Enquiry into the Origin of our Ideas of the Sublime and Beautiful is one of the most important works of aesthetics ever published. 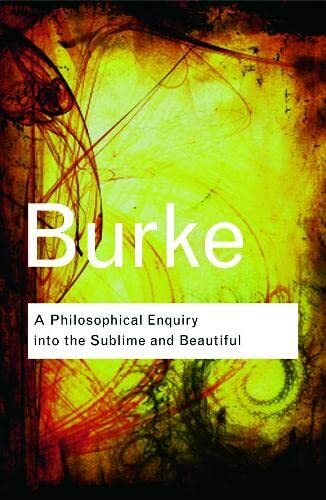 Whilst many writers have taken up their pen to write of "the beautiful", Burke’s subject here was the quality he uniquely distinguished as "the sublime"—an all-consuming force beyond beauty that compelled terror as much as rapture in all who beheld it."